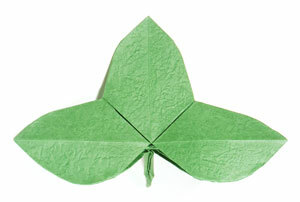 This page is for those who want the instructions to fold a Triple Origami Leaf. This is three leaves with petiole that you need when you put a stem to your rose. 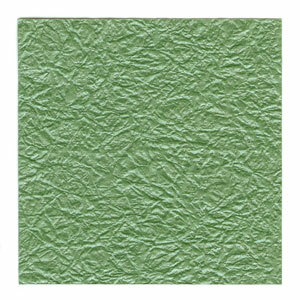 It is somewhat complex and it might be extremly difficult for you to fold if you are a beginner in folding. 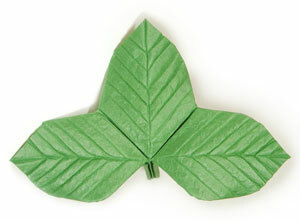 If the paper dimension of the rose is 1 x 1, then the dimension of the triple leaf should be 3/4 x 3/4. 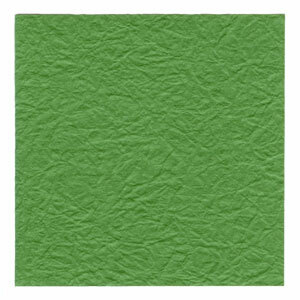 If you are using 20cm x 20cm paper for your rose, then the paper for the triple leaf should be a 15cm x 15cm one. 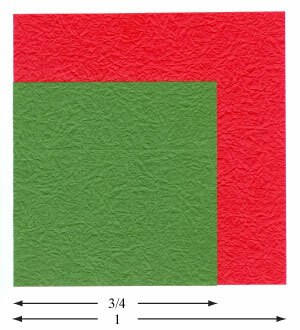 Here the front and back sides share the same color and texture.